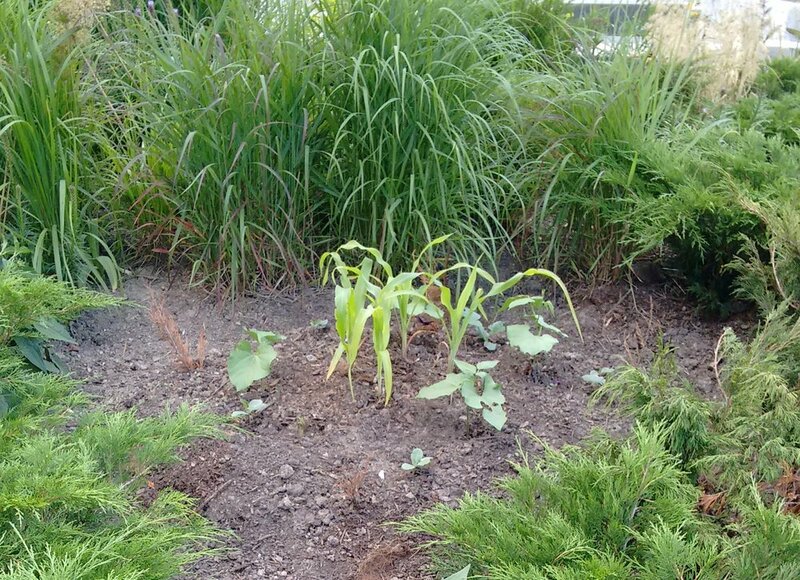 Three Sisters Mound, planted June 21, 2017. 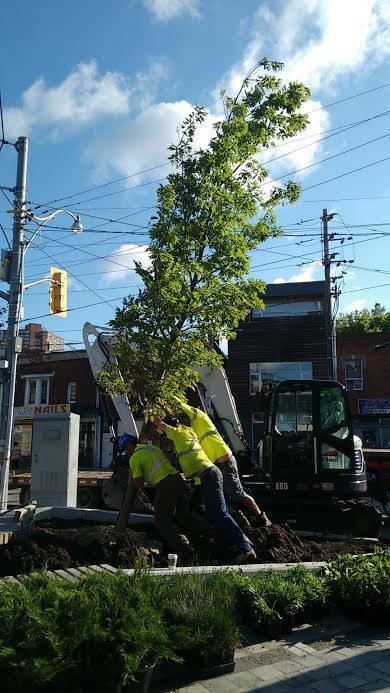 See our Facebook page for updates and story. 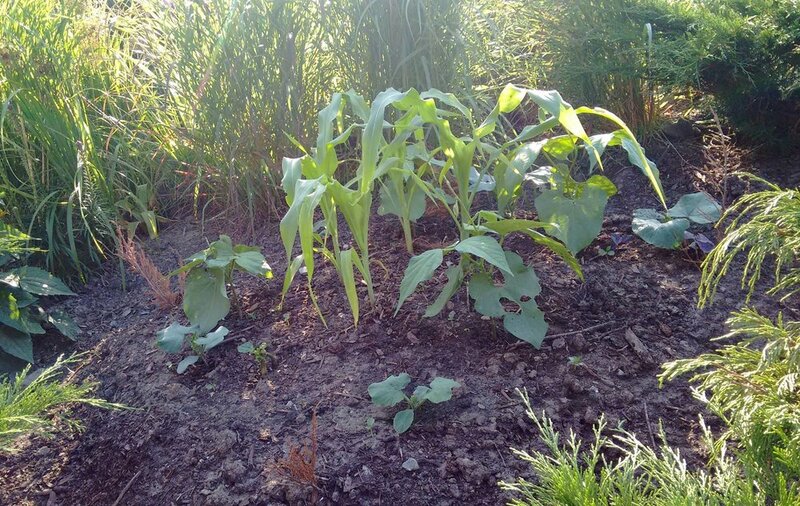 A Three Sisters Mound of corn, beans, squash was planted by community friends and neighbours. 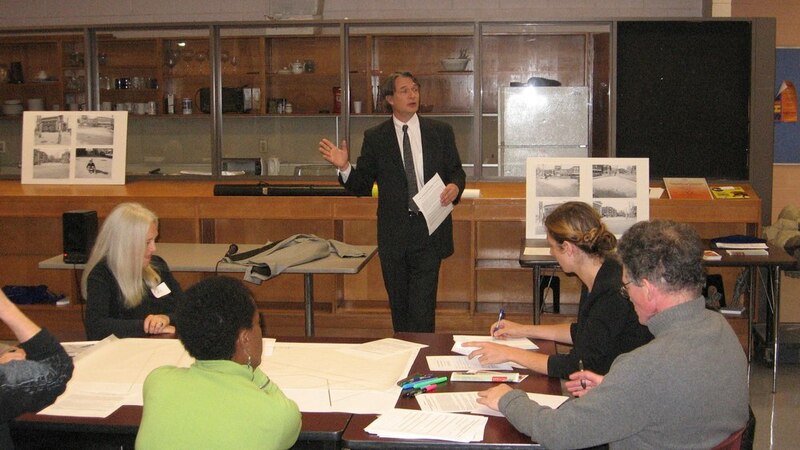 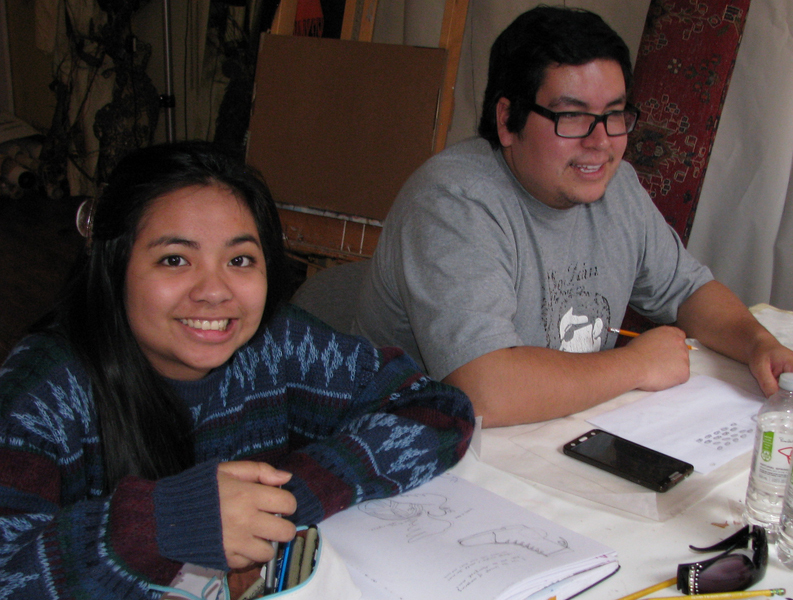 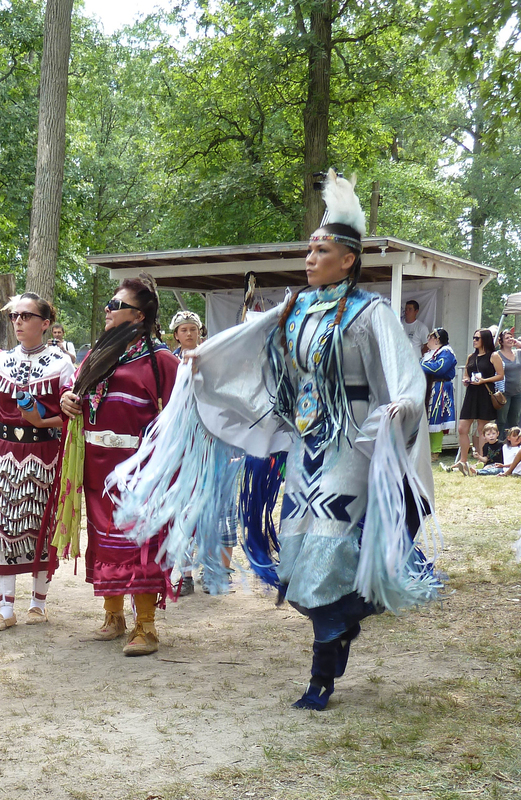 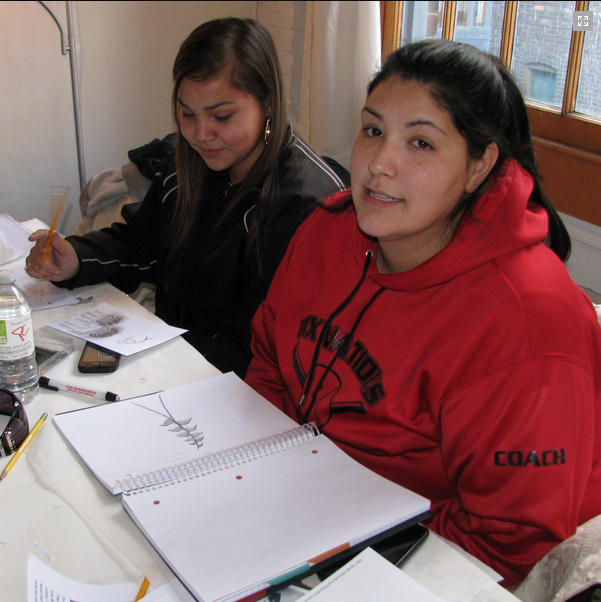 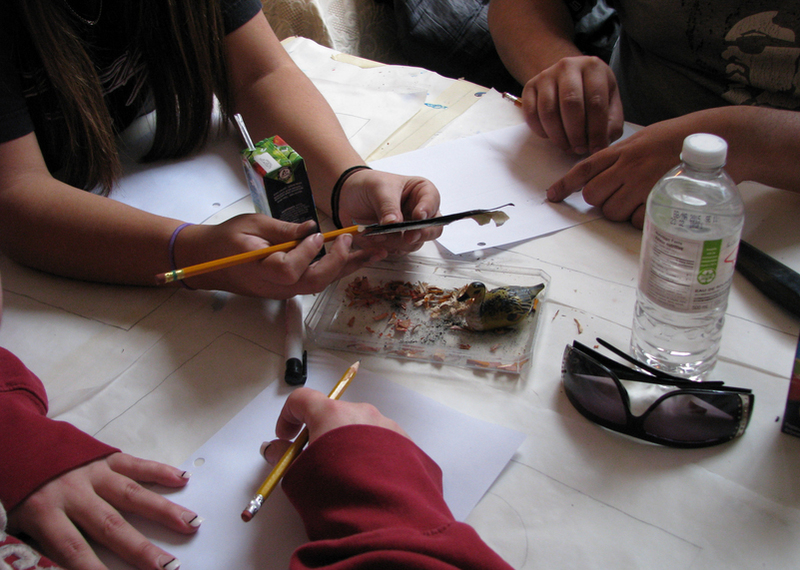 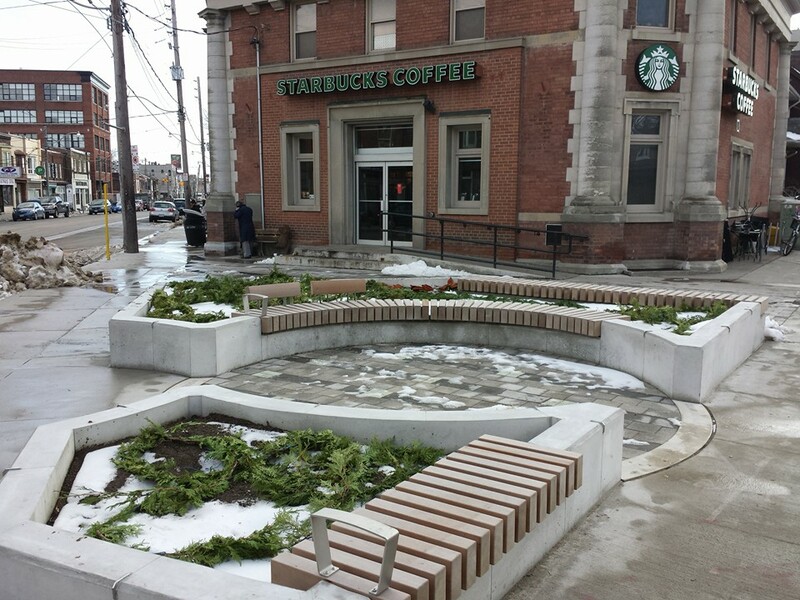 This project symbolizes the Haudenosaunee ties to the land. 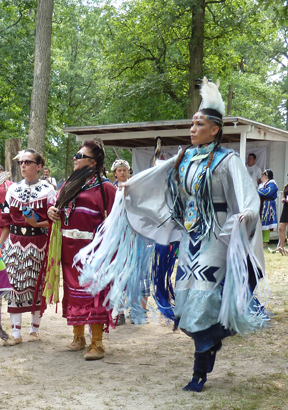 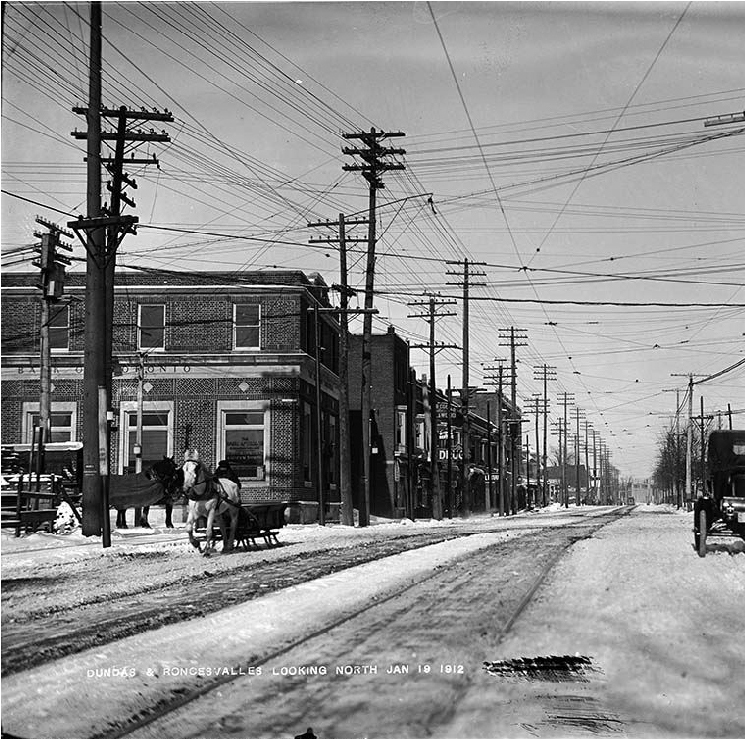 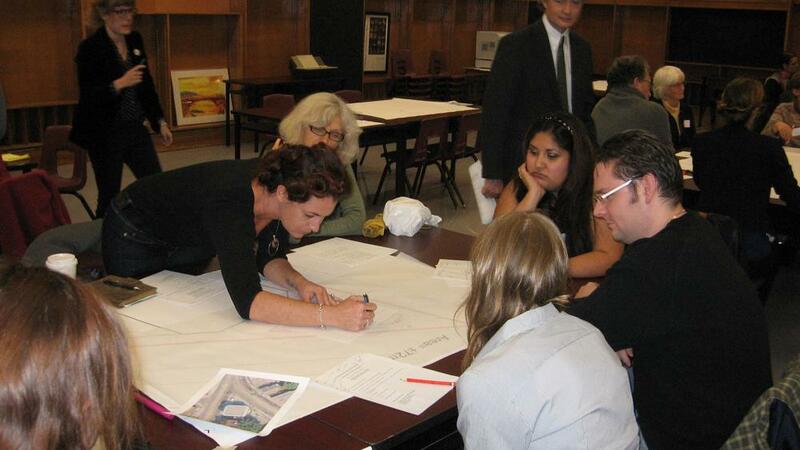 Two villages of Seneca people occupied Toronto in the mid to late 1600's, along the Rouge and Humber Rivers. 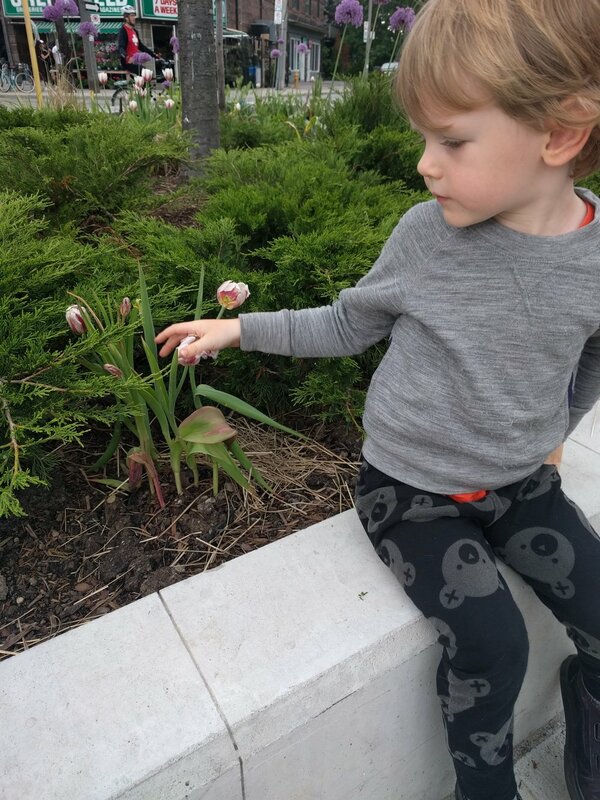 July 7, 2017 - Things are growing nicely! 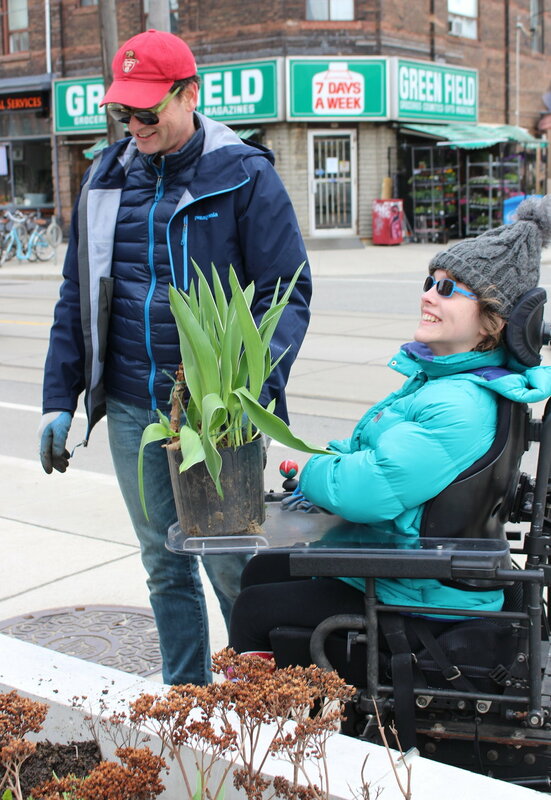 For the first two years of Peace Garden life, we could not plant tulip bulbs into the Garden; waiting for trees to go in, nor during the construction warranty period. 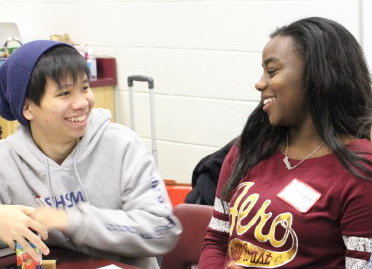 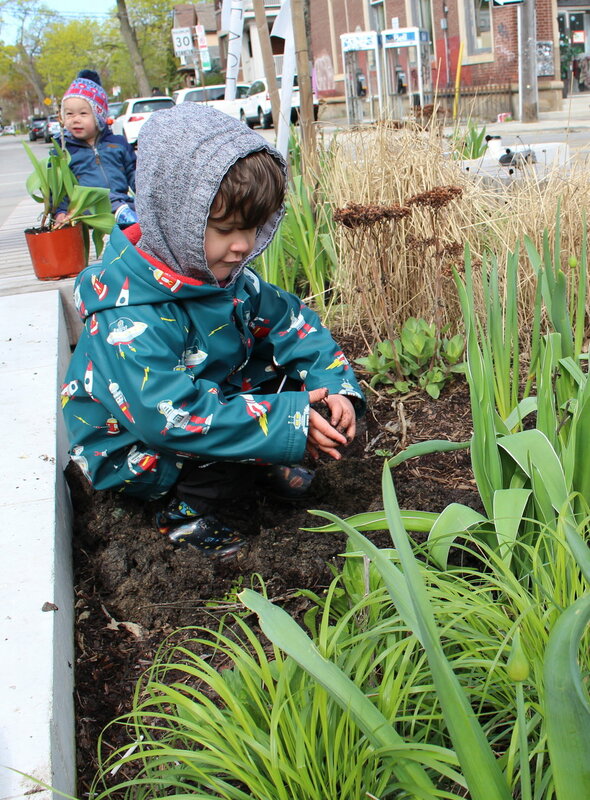 The delays turned out to be opportunities to engage children and young Peace Path participants in a community effort for learning many meanings of peace, environmental stewardship, and creating beauty. 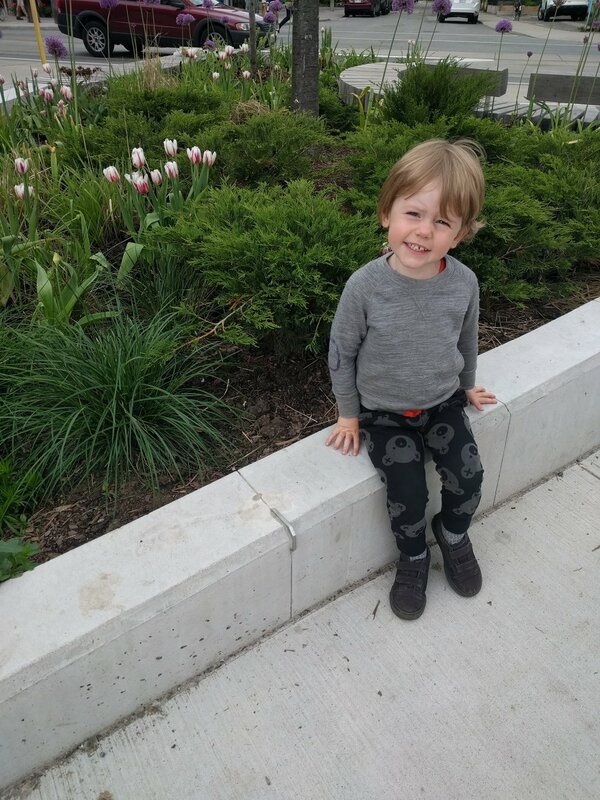 Tulips, embedded in pots, fostered in a neighbourhood garden, were ported over to the Peace Garden in "Tulip Trains", dug in, and enjoyed. 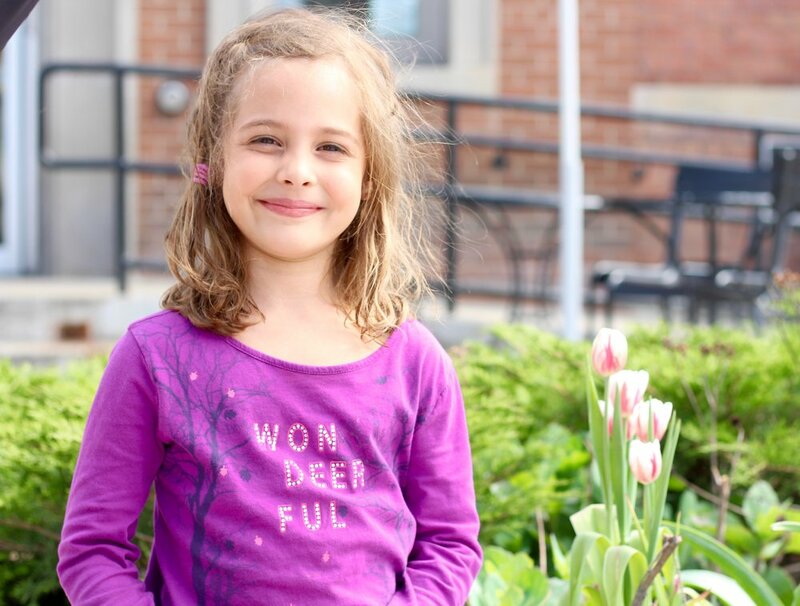 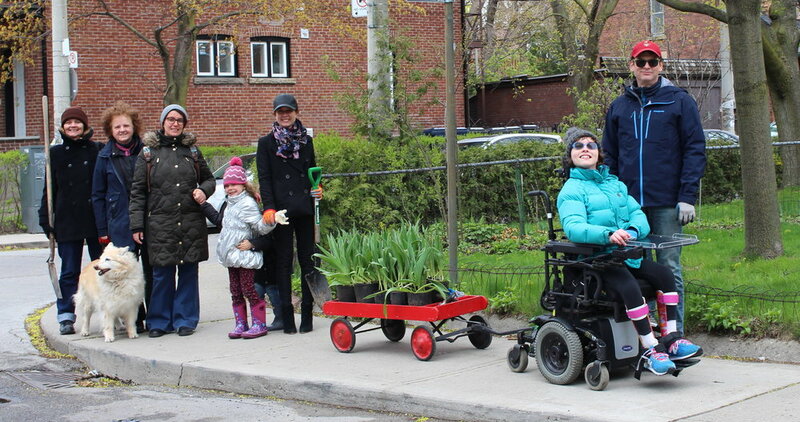 "Canada 150" Tulips - Fall 2016 Bulb Planting & Spring 2017 "Tulip Trains"
June 2017 - Children return to see their tulips in bloom. 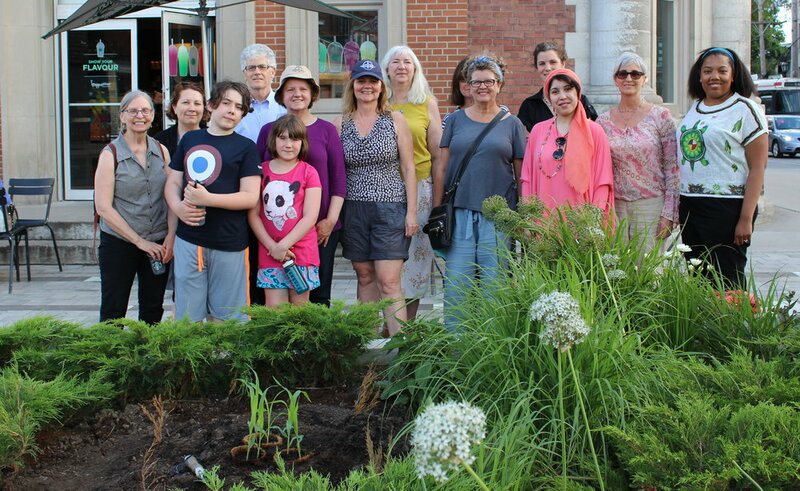 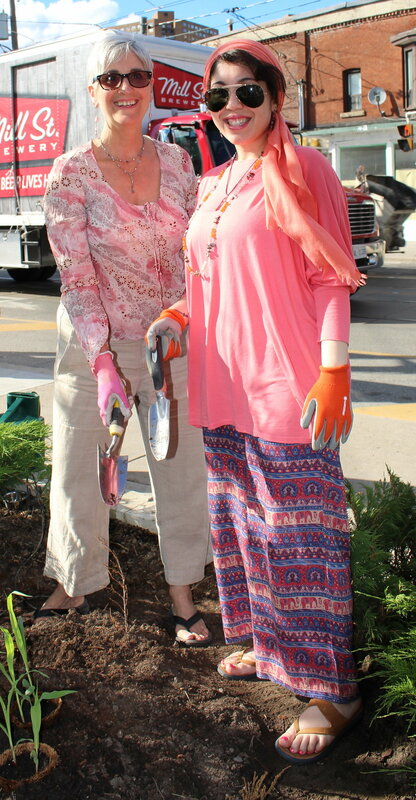 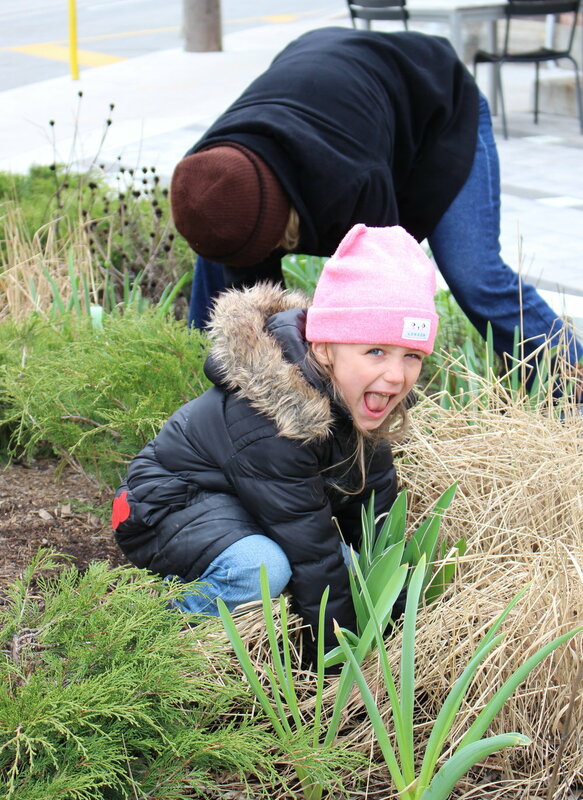 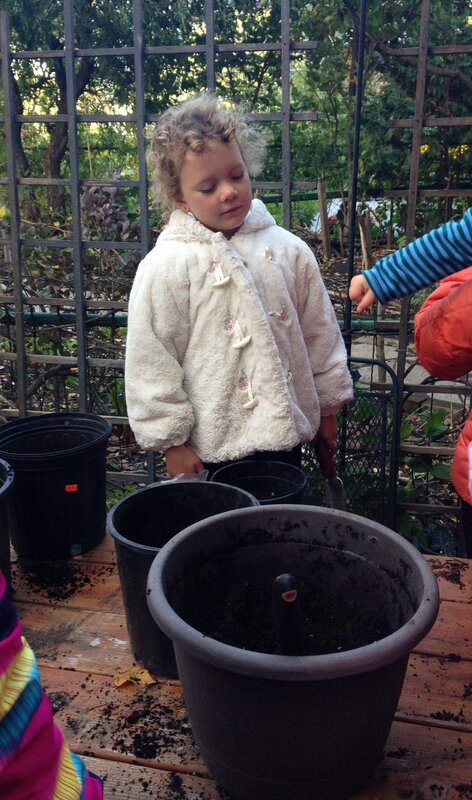 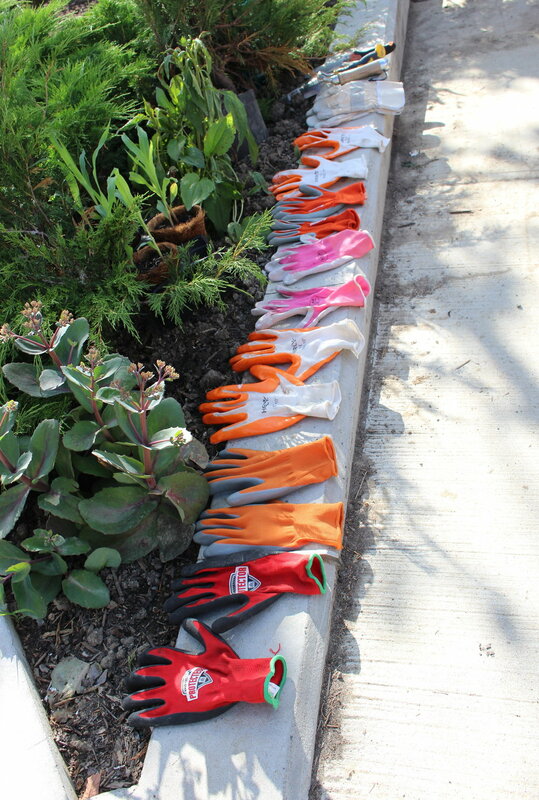 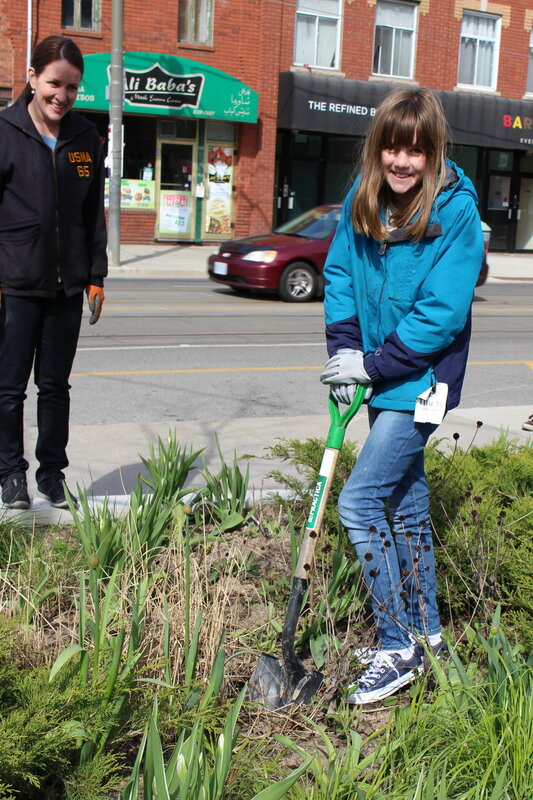 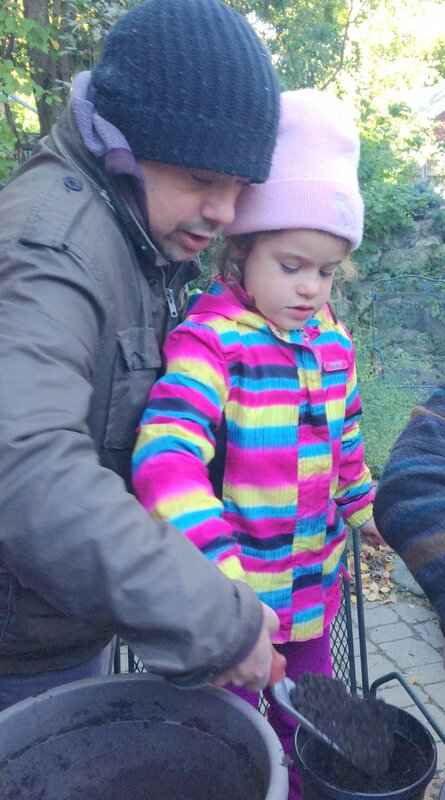 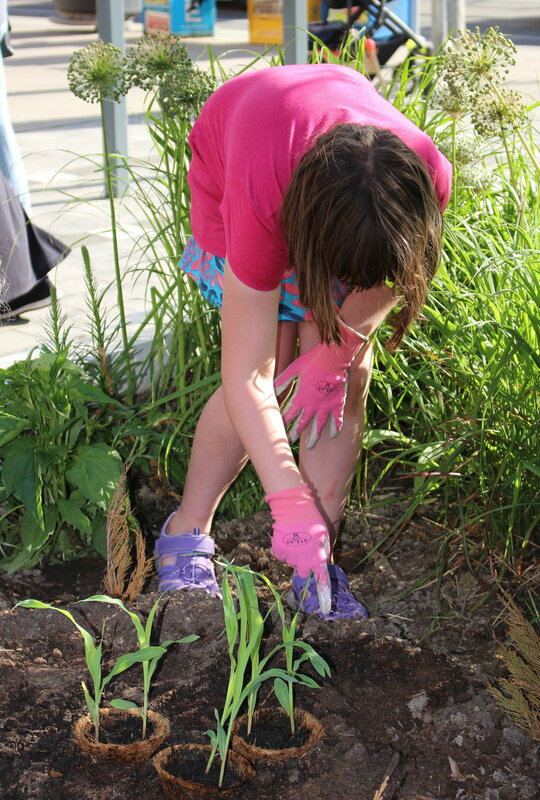 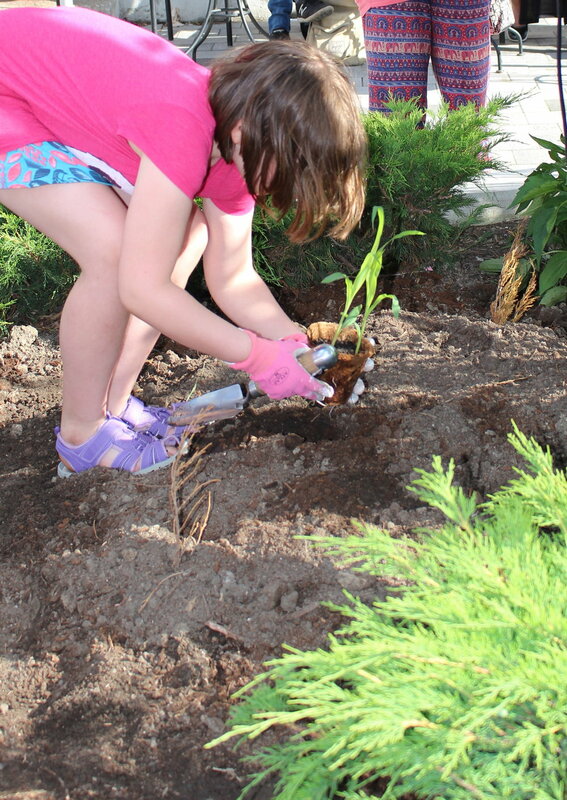 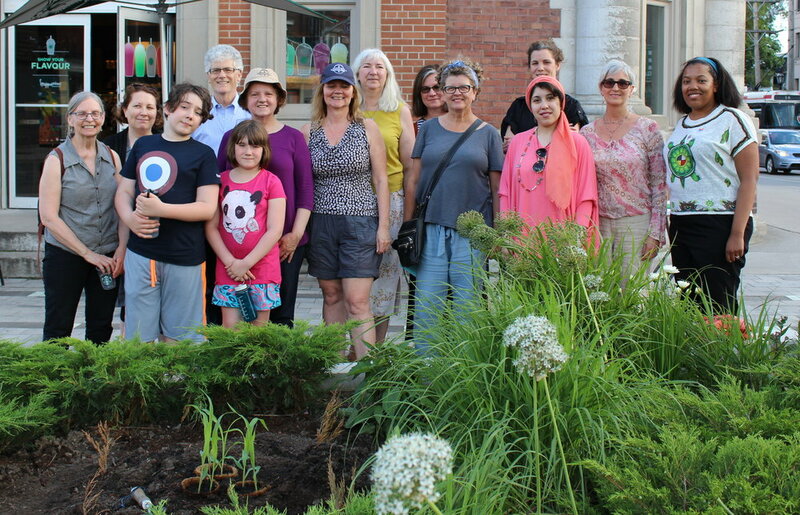 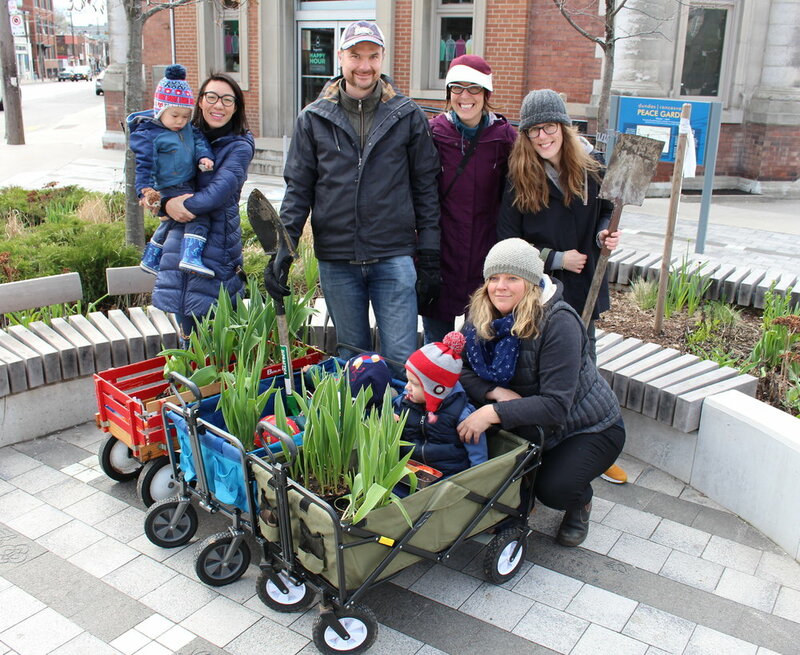 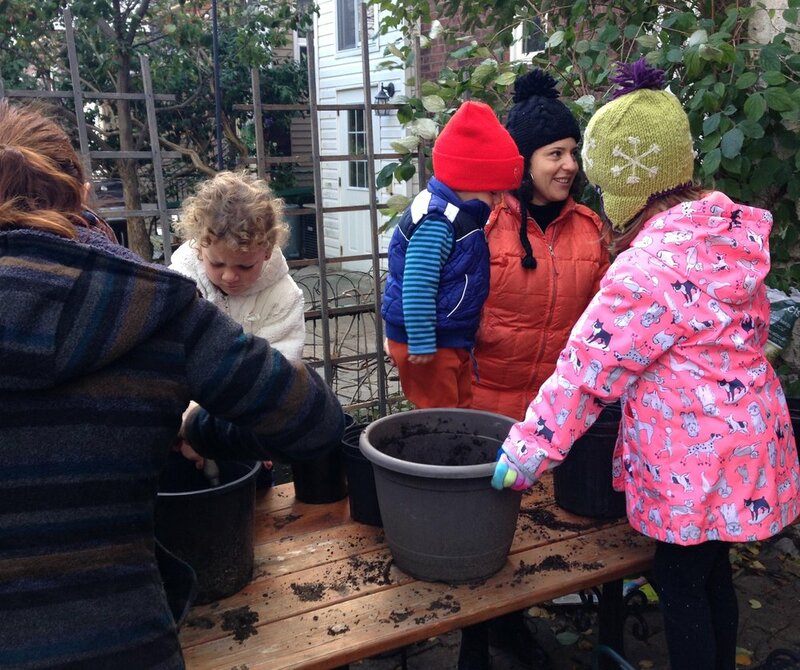 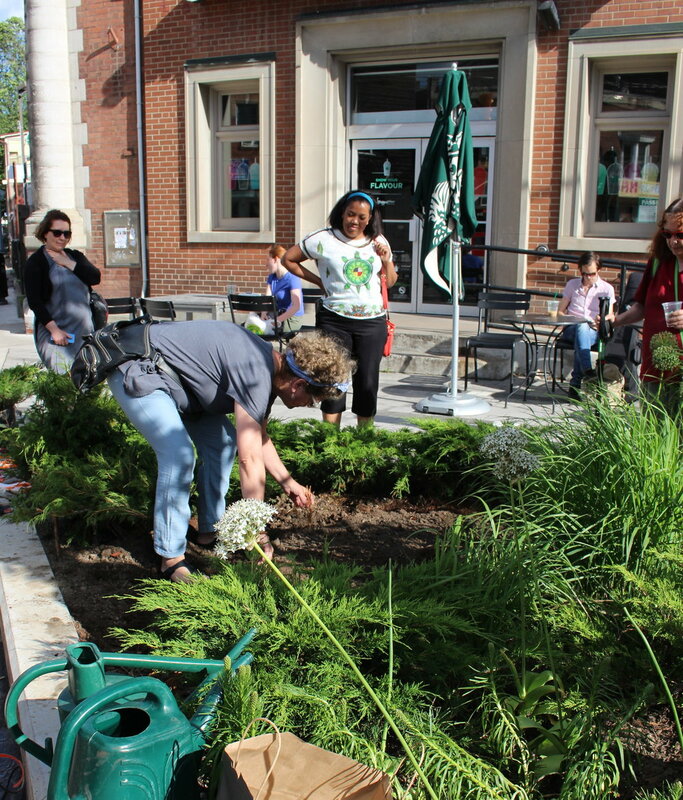 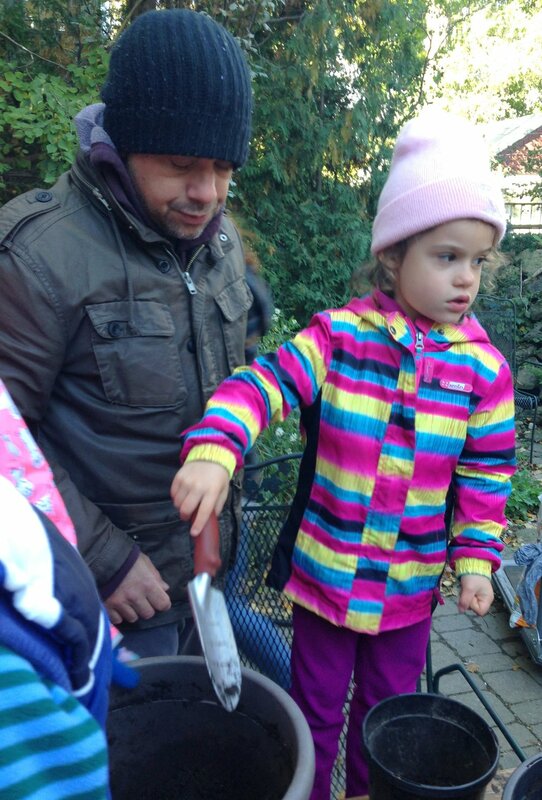 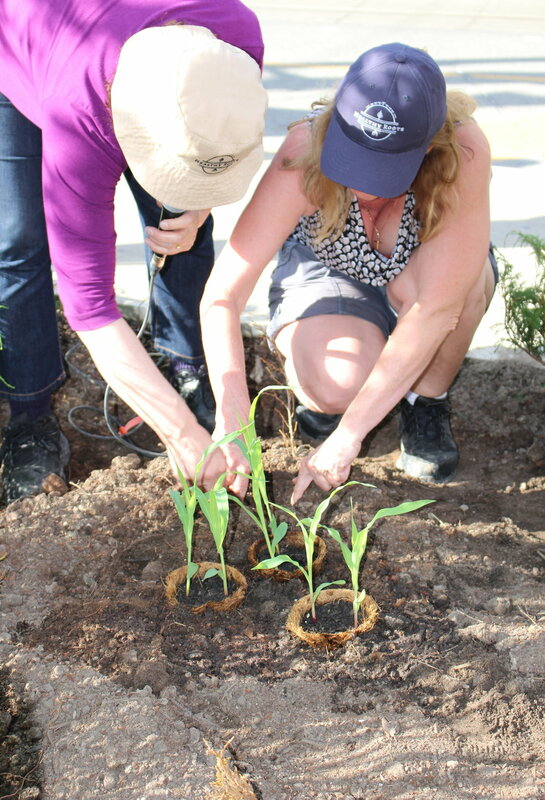 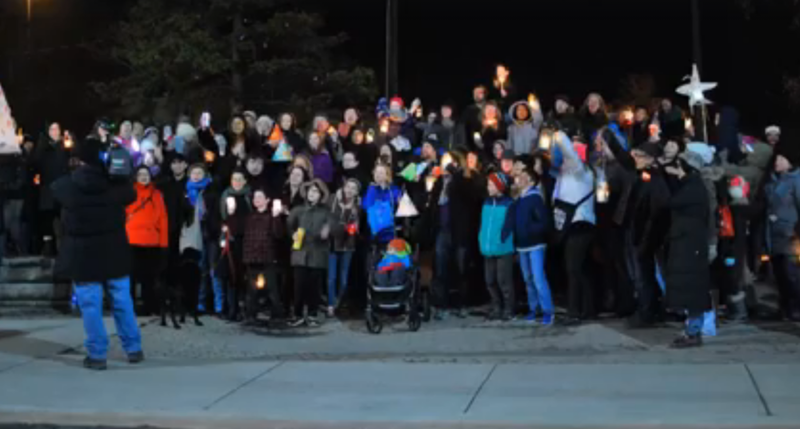 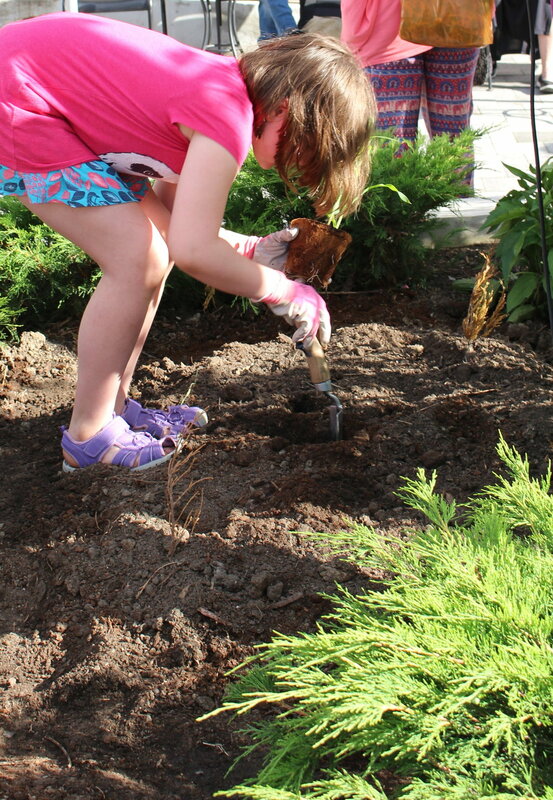 First Tulip Plantings - Fall 2015 Bulb Planting & Spring 2016 First "Tulip Train"
The community connected, gathering at the Peace Garden, to participate in an Earth Hour walk. 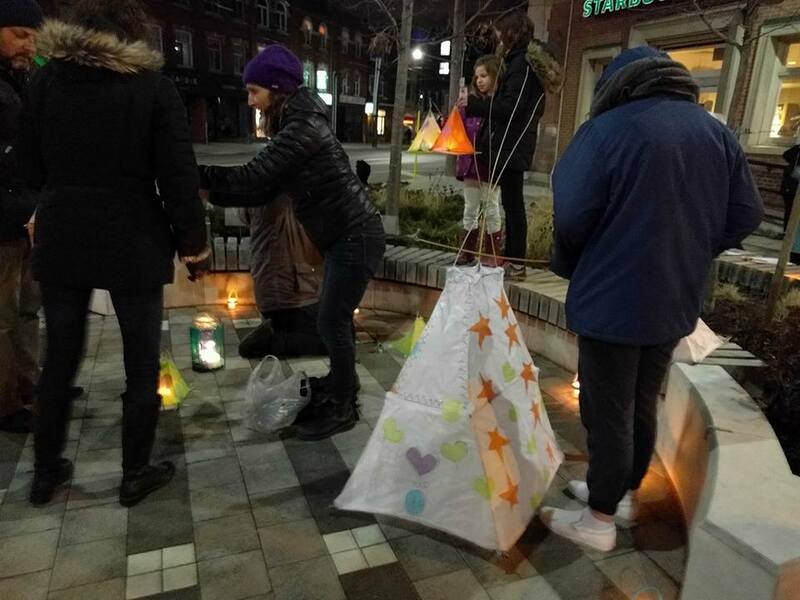 Residents homemade lanterns and candle holders were especially beautiful this year, and drew the attention of many onlookers as the procession moved down Roncesvalles. 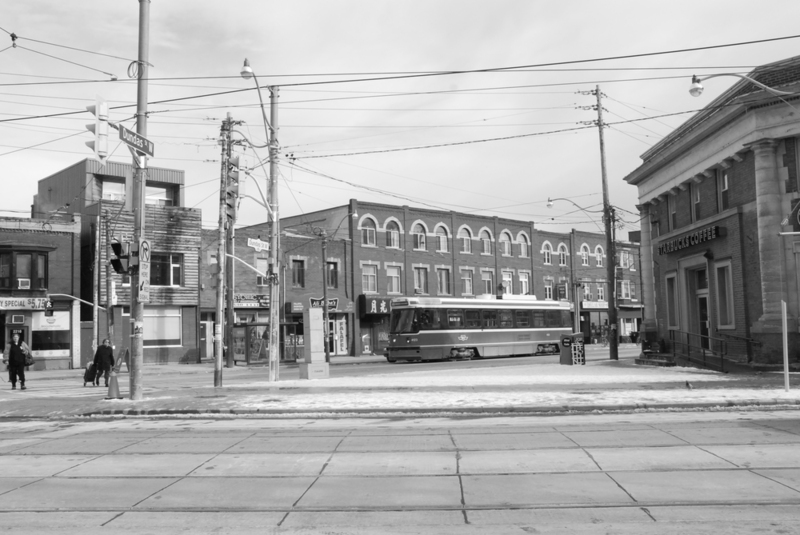 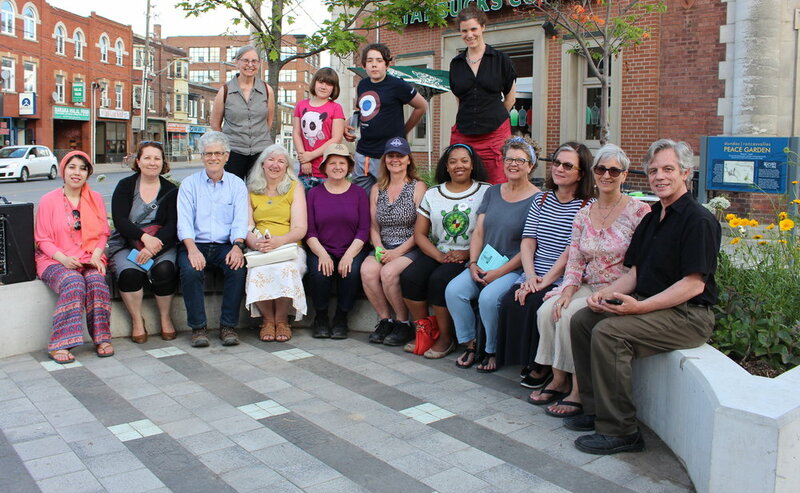 Our walk culminated at the foot of Roncy where, for the first time, we converged with another group whose walk had began in Parkdale. 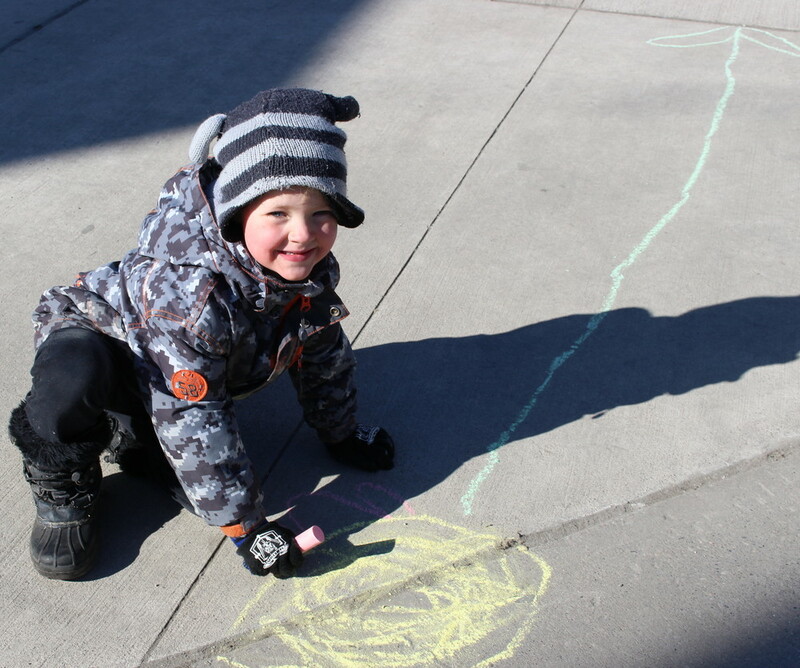 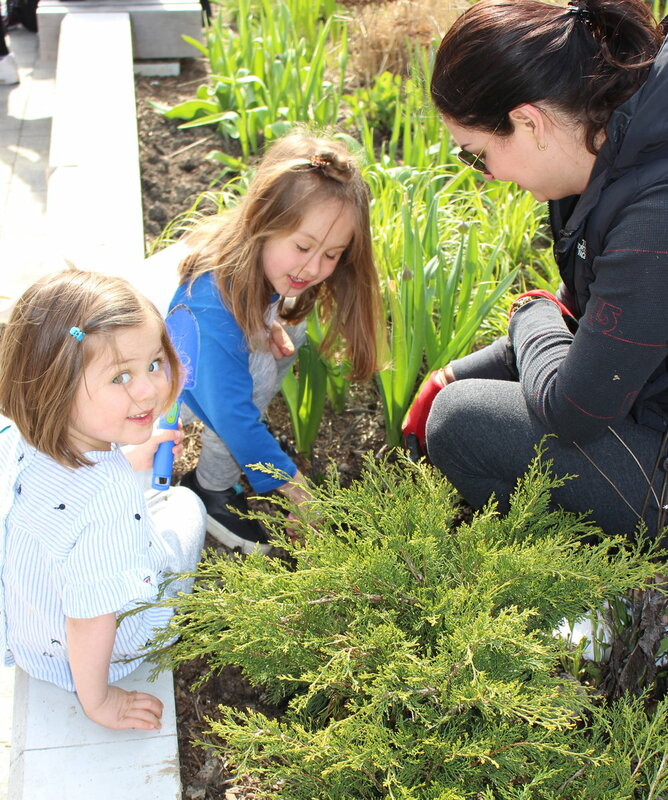 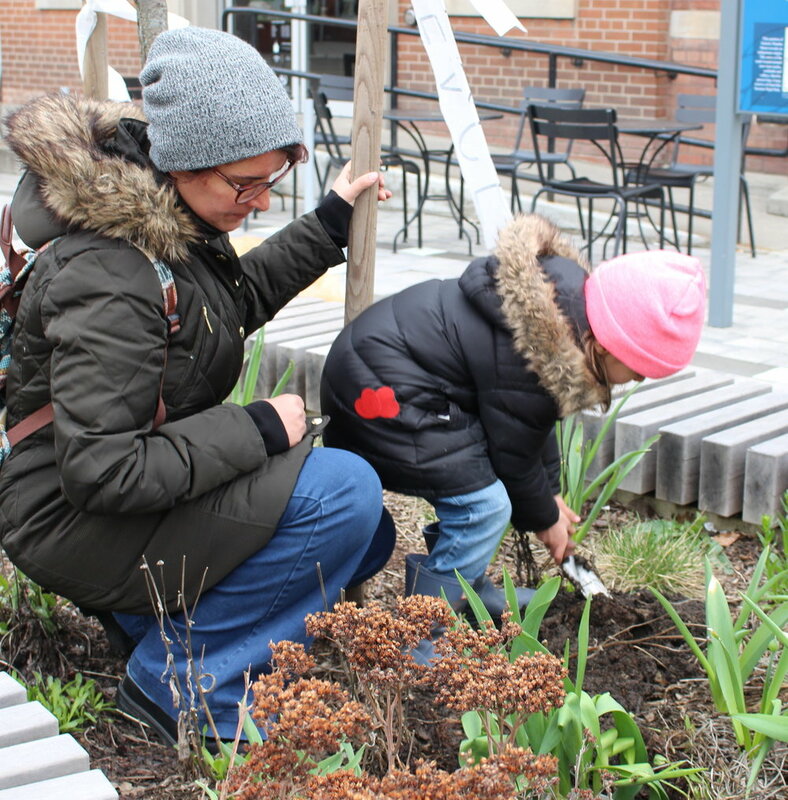 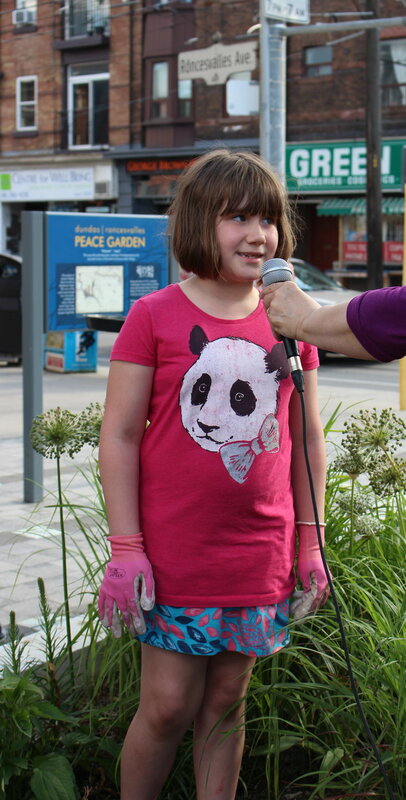 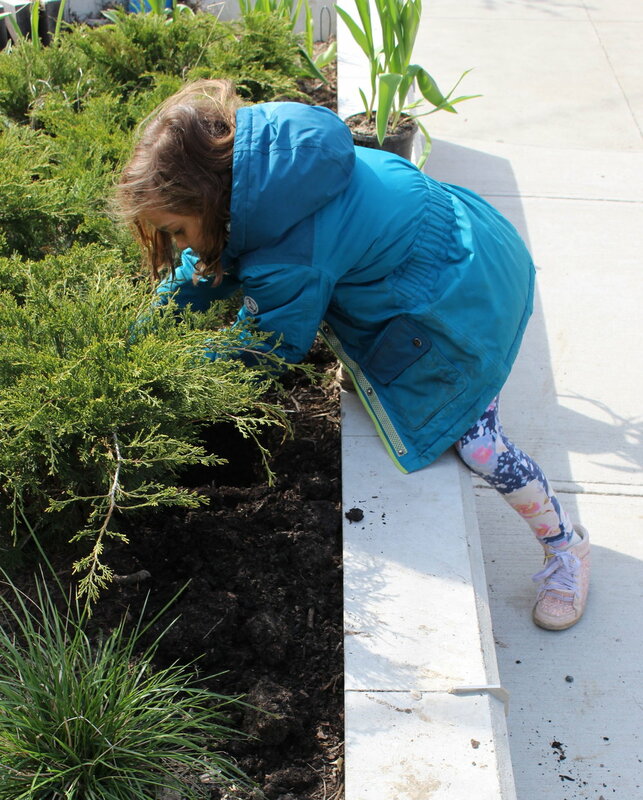 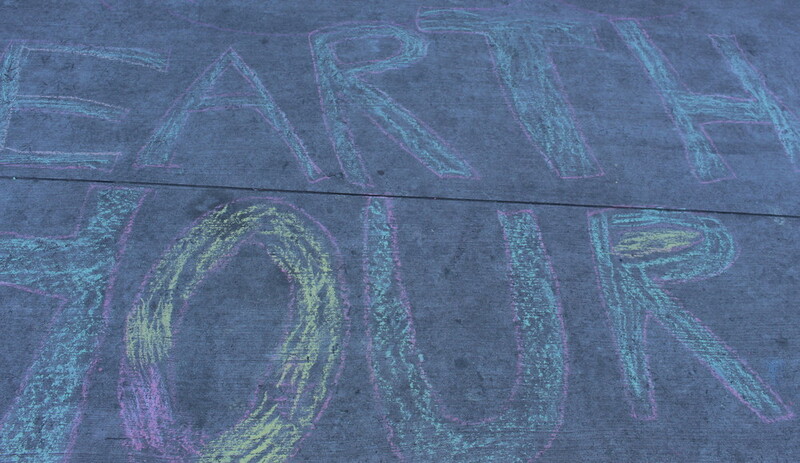 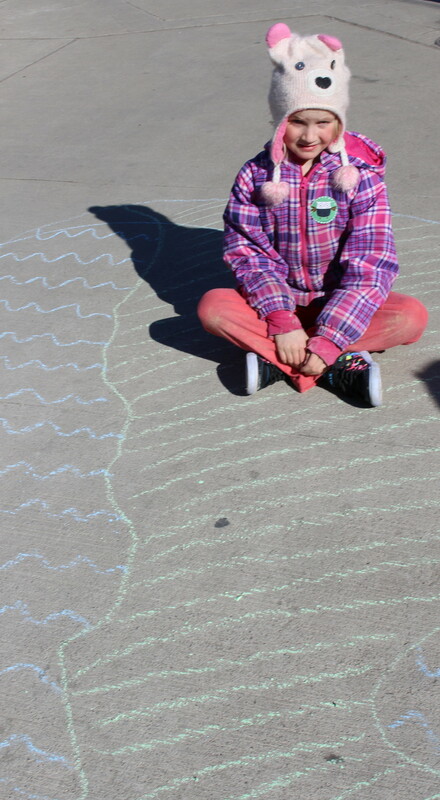 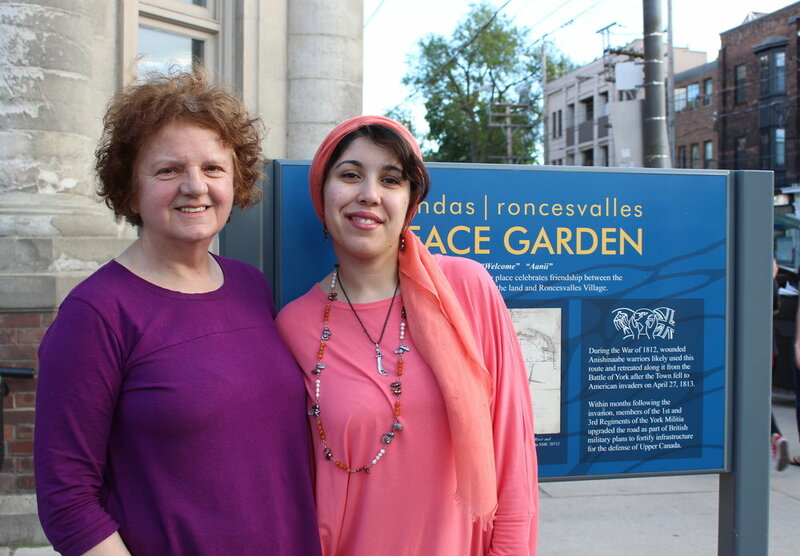 In celebration of Earth Hour and the site of the "coming soon" Dundas Roncesvalles Peace Garden, children and adults left their mark on the pavement where a garden would one day flourish. 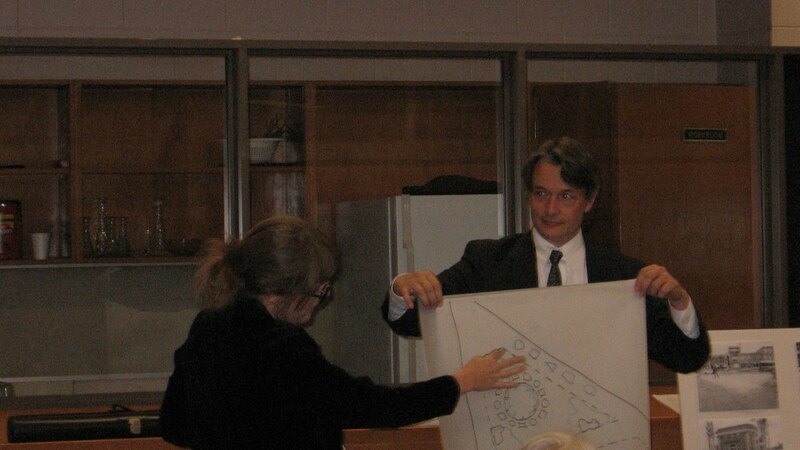 Their designs honoured nature and mother earth, and captured their eagerness for what the site would one day become. 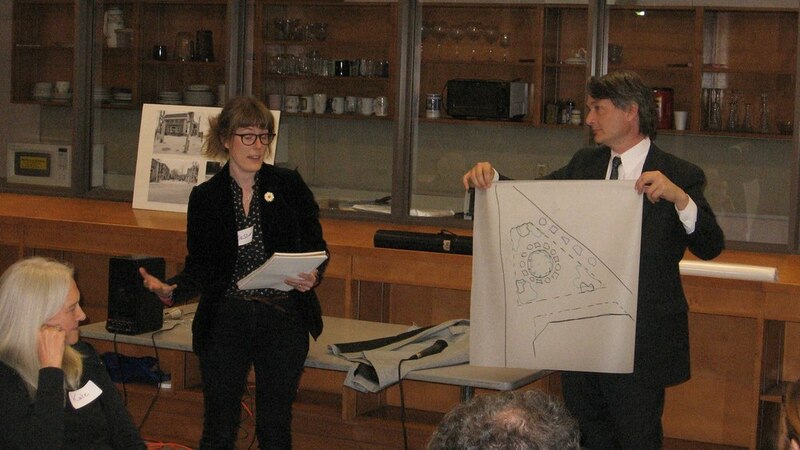 These photos capture just a small fragment of the people and process involved in designing the decorative pavers for the Peace Garden. 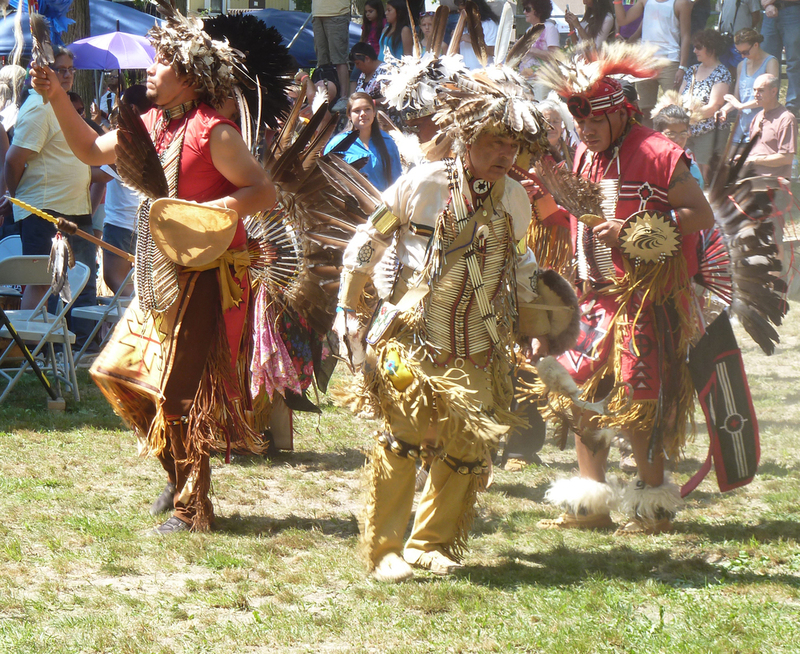 To learn more about this meaningful project, click here or visit the PEACE PATH section of this website. 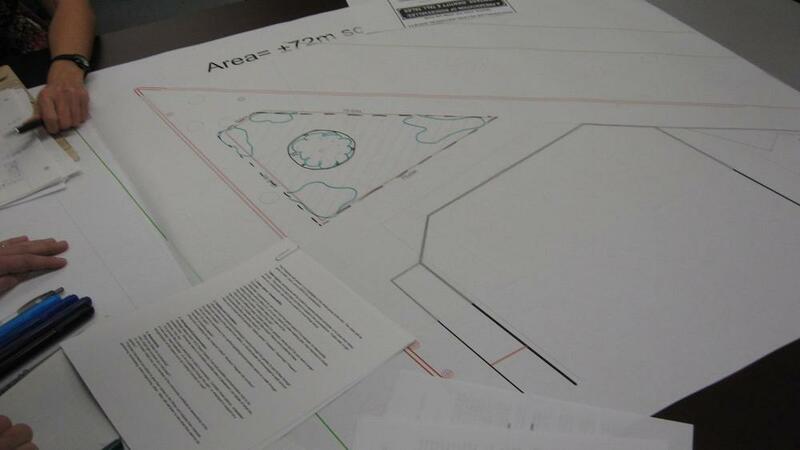 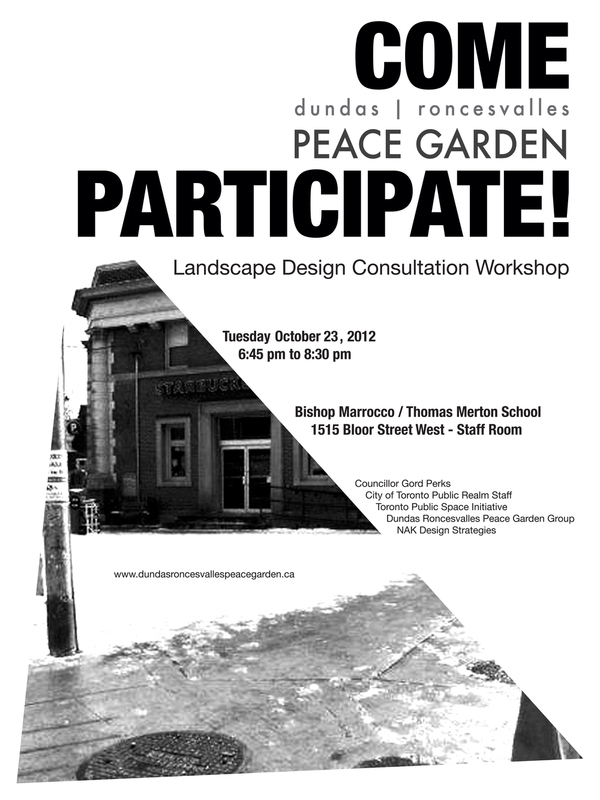 Children's visions for the Peace Garden. 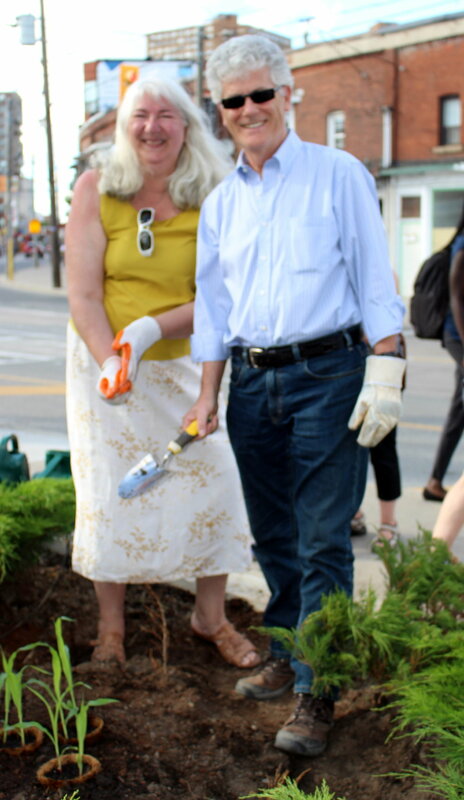 Harsh and windy in the winter, swelteringly hot in the summer: this barren spot was crying out for a garden!